Tuesday afternoon is when I usually fill you in on some new concerts that have been announced recently, but alas, I was off exploring the Pennsylvania countryside in the snow yesterday, so a little catch-up is in order. 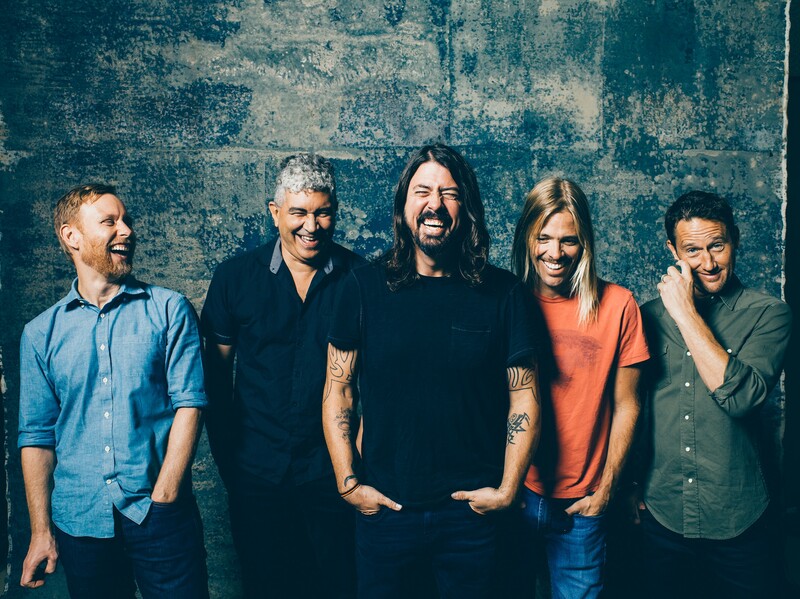 The biggest concert announcement of the past few days: Foo Fighters, coming to First Niagara Pavilion Aug. 25, 2015. The opener for that part of the tour will be Royal Blood, who play Altar Bar on Dec. 3, if you wanna get a taste of that early. While we're on the topic of rock bands that were big in the '90s, Bush plays Stage AE on Feb. 17; tickets are $32.50-35 and go on sale this Friday. On Feb. 28, indie-folk group The Lone Bellow plays AE (in its club configuration); $16-18, on sale Friday as well. At the Benedum Center, alt-J plays a show April 2; tickets ($35-49.50) go on sale this Friday. Dweezil Zappa will be in town with his Zappa Plays Zappa show Sun., April 5, at Carnegie Library Music Hall of Homestead; tickets (ranging from $22.50 up to $69.50) go on sale this Friday. Erin McKeown plays Club Cafe Jan. 29 ($14, on sale this Friday). And alt-country/blues guy J.J. Grey brings his band Mofro to Mr. Small's on Wed., Feb. 25; $22-25, on sale Friday.